It is common to see most dating sites have more males than the female counterpart. Some will even charge exorbitant fees as subscription but will still yield little or no result in getting a match. What’s Your Price welcomes every high class fellow into its dating community and promise to provide them all with beautiful and classy women with a guarantee that they will meet quite a lot of beautiful women than they will be able to handle. This site is the first and only online platform where you date by auction. Members in this sugar daddy dating site fall into two category; either you are a generous member or you are an attractive member. 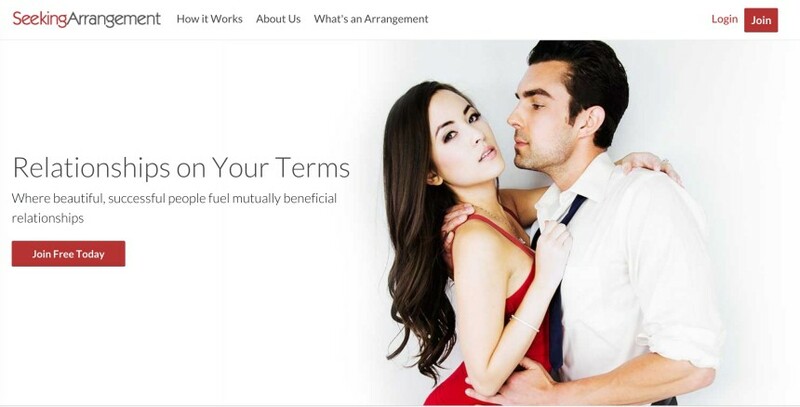 The site ensures every sugar daddy get access to enough sugar babies, as he would want for a mutually beneficial relationship. It is free to join the site and the registration is not time-consuming. When you click sign up, you will be asked to choose if you are gay, straight or bisexual. Then you will be asked to choose if you want to be paid as a sugar baby or you wish to pay for someone, as a sugar daddy. After that, you will choose a username, select your gender, provide your birthday, email and choose a password. After the sign up, you are good to go! You can then start to explore the site and browse through the members list in different categories. As a sugar baby, you will specify your price and put it up as a bid, then interested sugar daddies will bid for you, after which the highest bidder takes the girl. For a date, $5 is the minimum while it costs 10 credits for offers below $50. Its biding style of dating gives room to expensive sugar daddies to prove their worth by placing the highest bid on a sugar baby they really desire. And for such sugar babies, that’s an increased income flow too. It’s match-making method increase chances of getting a date as it is straight to the point. You will need to subscribe to a monthly plan and subscriptions to any of its packages are non-refundable. It does not have a Smartphone app yet. On Whats Your Price, you don’t need spending all day sending messages that you may not get a response to. Everything is straight to the point on this sugar daddy dating site. All you need as a sugar daddy is to show some generosity and you can be sure of a greater chance with these attractive women. And as a sugar baby, once you are attractive and confident, you will definitely find someone that is ready to spoil you. You should however understand that the benefits have to be mutual and you shouldn’t fail in satisfying your partner. You will be able to browse any category of membership to see their photo, username, age, and location. You can receive and send messages to other members. You will be able to upload photos to your profile. You will be able to make an offer for a date. You will be able to send winks to any member you are interested in. You will be able to add members to your “favorites” list, view those that added you and even block members. You will be able to verify yourself to increase your chances of getting a date.